Aviation Updates Philippines - Travellers hate long lines at the airport especially during rush hours. How do I avoid long lines at the airport? Well, that's the question of every traveller. However, there's a way to avoid long lines at the airport. Join me on exploring the things we need to know, just to avoid long lines especially at the Ninoy Aquino International Airport and every congested airport in the world! 1.) Three hours before your flight, you should be at the airport especially for medium to long-haul flights. Before you leave your house, please be reminded to bring your important documents such as the ticket and the passports. 2.) Several airline offers web check-in for their route network, such as Cebu Pacific Air and AirAsia. It saves time and avoids you to do a manual check-in in every airline counter. 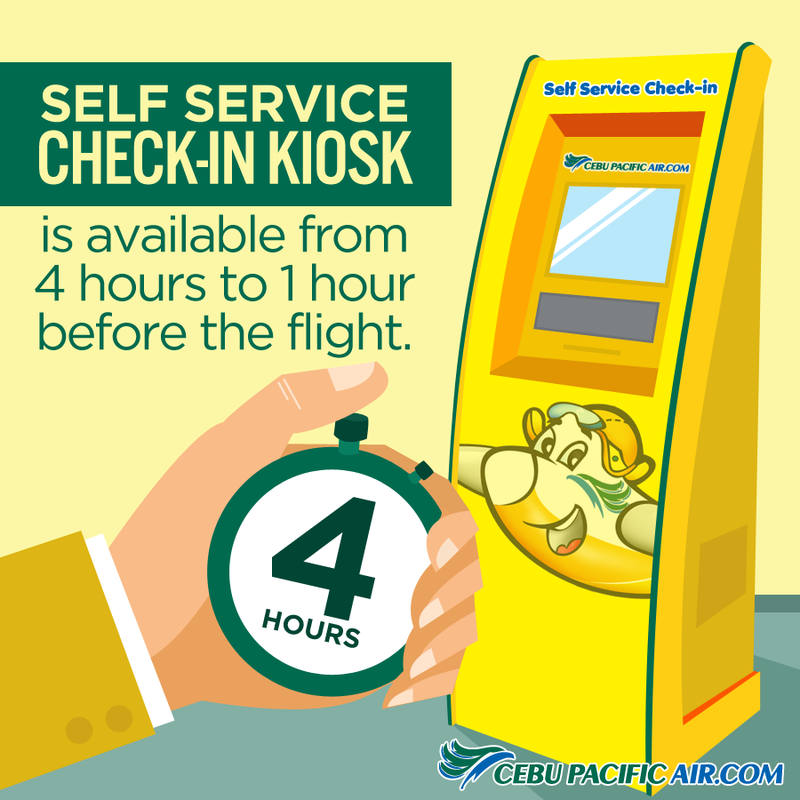 If you checked-in online, you can save time by using Cebu Pacific's Self Service Check-in Kiosk. It will be available from 4 hours to 1 hour before your departure time. 3.) To avoid long conversations with the staff at the counters, make sure to determine the weight of your bag before you go to the airport. How can I estimate the weight of my baggage accurately? 4.) Make sure to avoid or remove prohibited items. Avoid wearing belts, jackets, caps and shades to avoid long conversations with security personnel at the security checks. 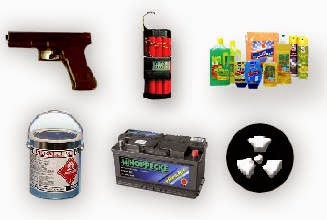 The banned items are the following: Explosive Materials, Flammable Materials, Poison, Oxidizers and Peroxides, Contagious Materials, and Corrosives, Magnetic and Radio Active Materials. *Note: Any suggestions? Please contact us at aviationupdatesphilippines@yahoo.com or visit our Facebook page and Twitter account.